Future brothers-in-law Tyler and Byron bond by dressing as the Wasco Clown and taking pictures that spread across the internet, a viral hit overnight. 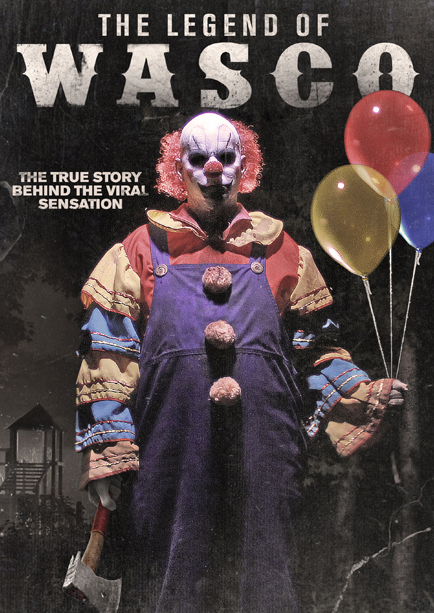 What starts as great fun turns deadly as the very real Wasco Clown returns to terrorize the town. A Tale of Legend come to Life, a test of the friends’ courage to overcome their fear of a circus nightmare, resurrected.